Paris, Jan 14: French President Emmanuel Macron has recalled "the importance of preserving the Iranian nuclear agreement, and the necessary respect by all parties of their commitments under this agreement" in a telephone talk with Israel Prime Minister Benjamin Netanyahu. A press release published by the French presidency said this on Saturday, Xinhua news agency reported. 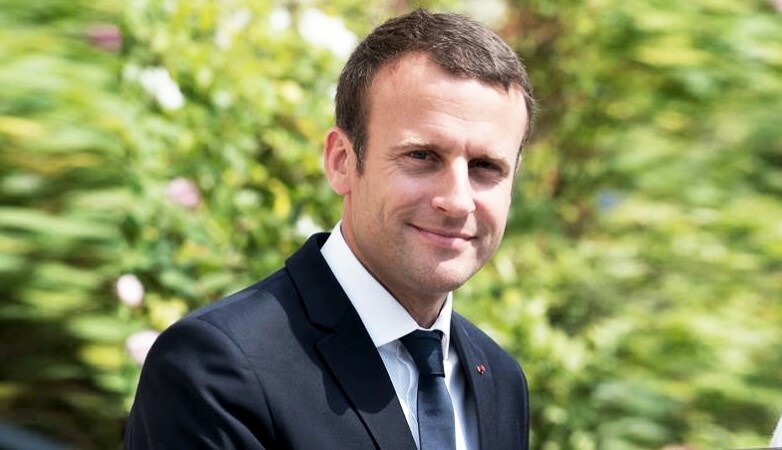 The French presidency added that Macron and Netanyahu "also referred to the subject of the Israeli-Palestinian peace process in the continuity of their exchanges of December 10". This phone talk came after an ultimatum issued by US President Donald Trump to the Europeans to tighten in the coming months the terms of the agreement reached in 2015 between Iran and the major powers, if they want to avoid Washington's withdrawal from the deal. The Iranian Ministry of Foreign Affairs on Saturday criticised the fresh sanctions imposed by the US by calling them illegal and hostile, and warned that they would receive a serious reaction by the Islamic republic. The US Treasury on Friday announced sanctions on 14 Iranian individuals and entities, including the head of Iran's judiciary, Sadeq Larijani, for human rights abuses and supporting Tehran's ballistic missile programme. On Friday, US President Donald Trump opted to extend sanctions relief provided to Iran as part of the 2015 nuclear deal but he warned European allies that he would pull out of the pact unless its "terrible flaws" are corrected.